For years now, we've been drooling over Sony's high-end hardware and gorgeous industrial design, only to be bummed since the phones rarely come to the United States. Sony and T-Mobile have a pretty good relationship, as evidenced by yesterday's announcement that the new Xperia Z3 would launch on the carrier in the US. But according to a recent post from PC Mag, Verizon may be getting some Sony phone hardware for the first time in years. According to Sascha Segan, the long-standing magazine has been given Verizon promotional documents that show the custom-branded "Xperia Z3v" with Verizon logos, and a screenshot that includes Amazon Music, the Kindle app, and the Amazon Appstore. (Verizon pre-loads Amazon apps on many of its devices in a corporate partnership.) 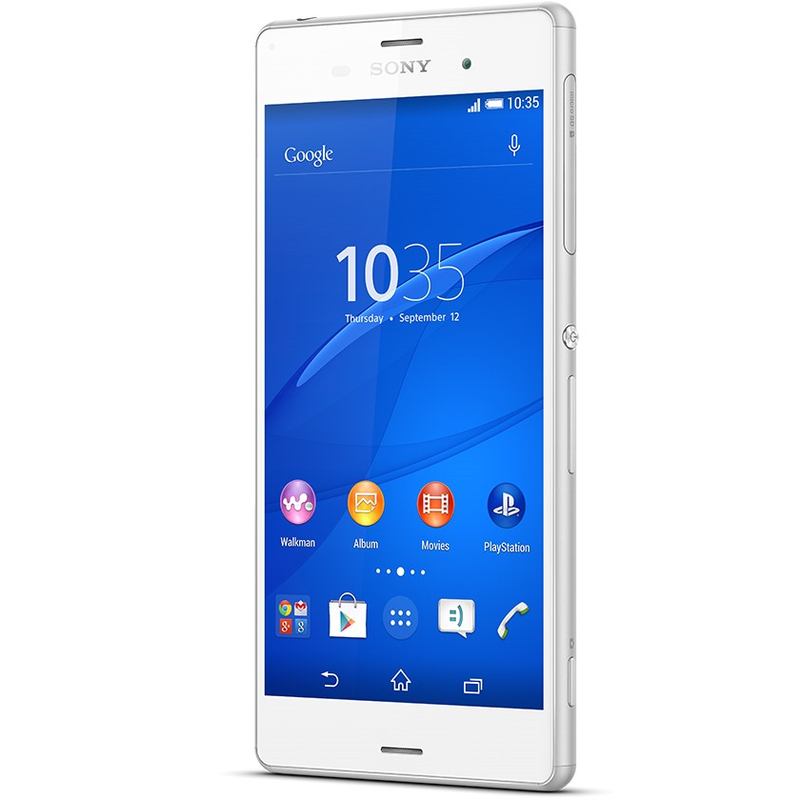 Specs mentioned include 3GB of memory and 32GB of storage, double the amount from Sony's announcement yesterday. PCMag did not show photos of the documents. Despite the fact that the last Sony phone to appear on Big Red was the Xperia Play back in 2011, there have been a few indications that the manufacturer and the carrier are ready to work together again. The most obvious one is the recent release of a Verizon LTE version of the Xperia Z2 tablet, but there was also a brief mention of a Verizon version the Xperia Z2 way back in May. Since the Z3 is a relatively tame update to the Z2, at least in terms of hardware, perhaps Verizon decided to wait for the next release. 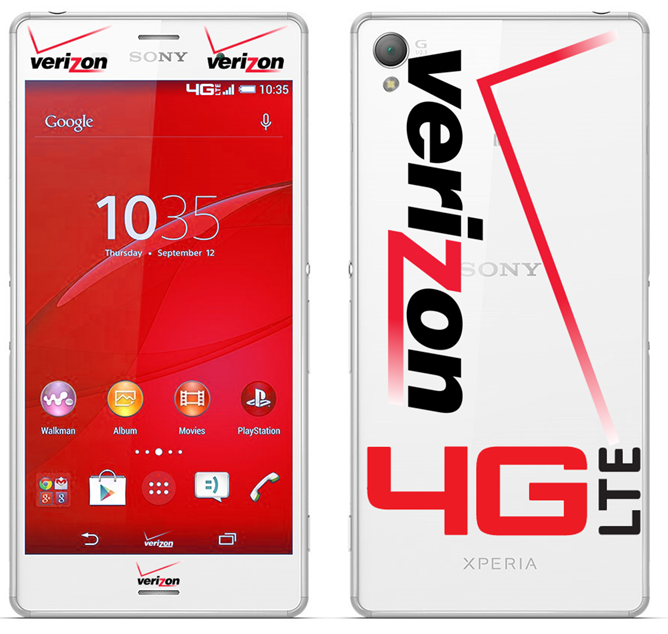 While I'm sure some people would love to see the smaller but equally-powerful Xperia Z3 Compact make an appearance on Verizon, just getting more options for Sony hardware is a win in my book. We'll see if this rumor comes to fruition any time soon.